The casino giant celebrated the Japanese government’s effort to regulate the gaming industry and legalising casinos. 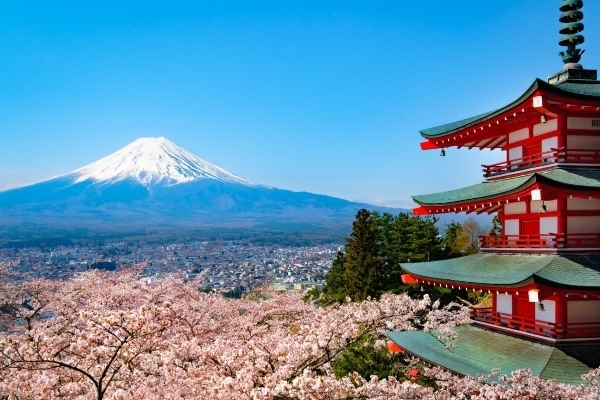 Japan.- The lower house of the Japanese Parliament approved the integrated resorts (IR) implementation bill and, as the Diet session got extended, everything indicates that the casino industry will be legalised in the country. 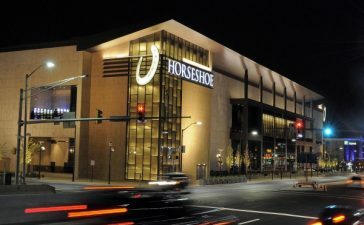 Gaming giant Caesars Entertainment has praised the ruling coalition’s effort and “thoughtful approach” to the industry’s regulation, celebrating the imminent legislation. 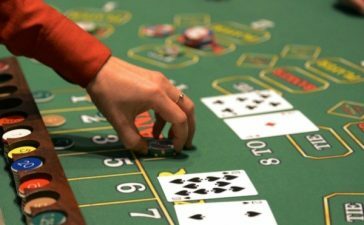 Should the bill get passed in the House of Councillors, the casino industry will be able to arrive in Japan and it is expected that the first licences will be issued by 2020. Integrated resorts would then be built in three different locations in the archipelago and forecasts have them beginning operations around 2025. Sportsbetting Now Legal in the US – What Does This Mean? IgamingWorld is an essential source for the latest and most influential news on land based and online gambling industry worldwide. IgamingWorld website provides comprehensive industry news coverage, detailed information on various gaming solutions available on the market as well as an update on the high-profile industry events.